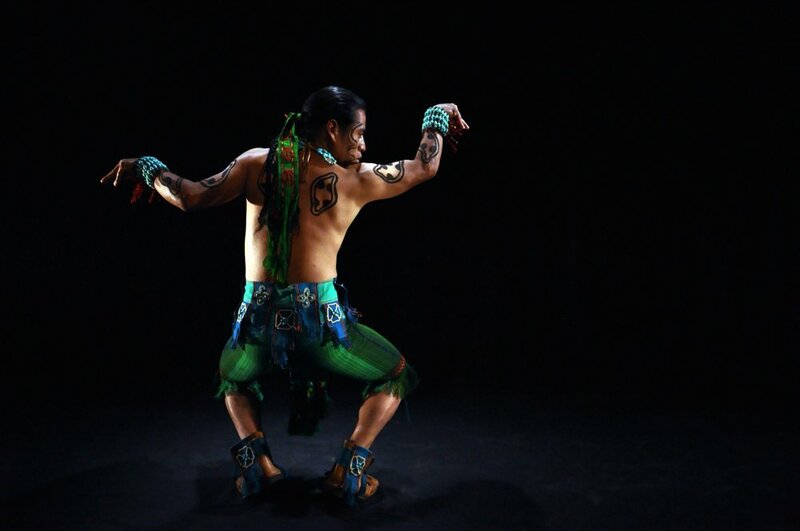 The presentation of Grupo Sotz’il's Uk’u’x Ulew / Heart of Earth is made possible by the New England Foundation for the Arts' National Dance Project, with lead funding from the Doris Duke Charitable Foundation and The Andrew W. Mellon Foundation. Partial support for the workshops was provided by the Sacred Fire Foundation. Thank you!